Your wedding wish is our command. You won’t find any packages here. 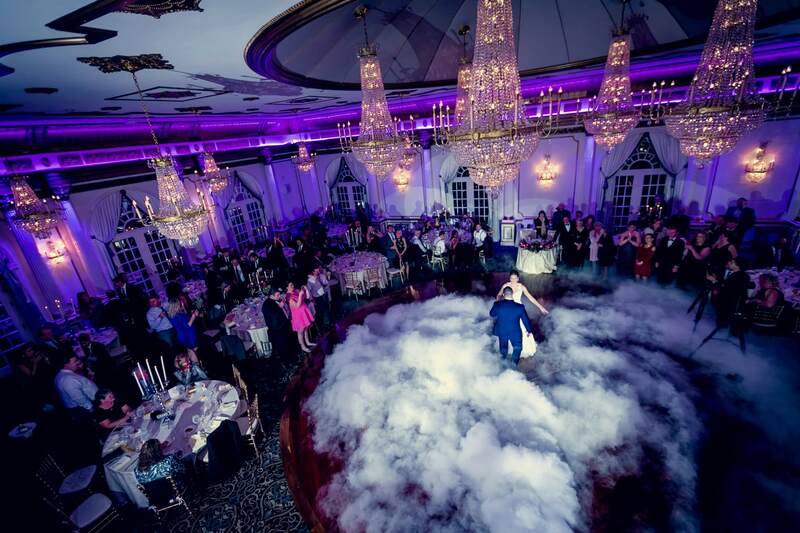 That’s because NJ and NY event producer Crystal Plaza Group only creates custom weddings, ensuring that every bride and groom gets exactly what they want from their big day. From picturesque, one-of-a-kind settings at our Crystal Plaza venue to over-the-top gourmet food experiences that cater to any culture or cuisine style (kosher and glatt kosher, too! ), anything is possible in the capable hands of our dedicated, professional team. Don’t stop dreaming—but let’s start planning. They’ll want to Instagram everything about your Bar or Bat Mitzvah bash. Elevate your corporate event or team-building program. 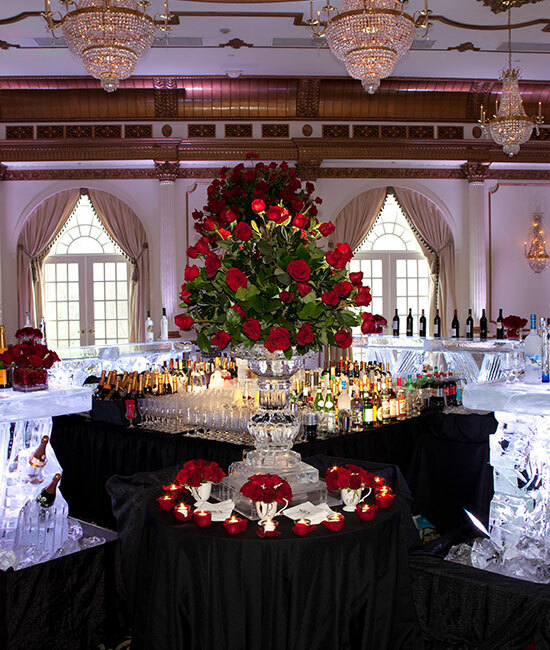 Whether you’re looking for a New Jersey venue to host your fundraiser, gala, corporate holiday party or meeting, our historic Crystal Plaza has got you covered with a multitude of customizable spaces. 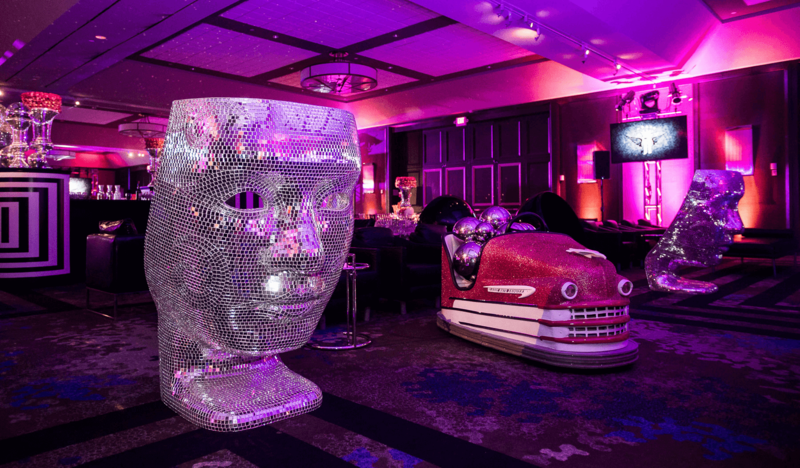 From theater to ballroom to meeting style, we are incredibly flexible to support events that run the gamut from casual team luncheons to elegant evening affairs. Enthusiastic, highly professional service and quality cuisine that accommodate any custom wants or needs are always our top priorities.